To offer great quality product range to our clients, we are offering a wide range of Open Width Squeezer Balloon Padding Machine to our clients. 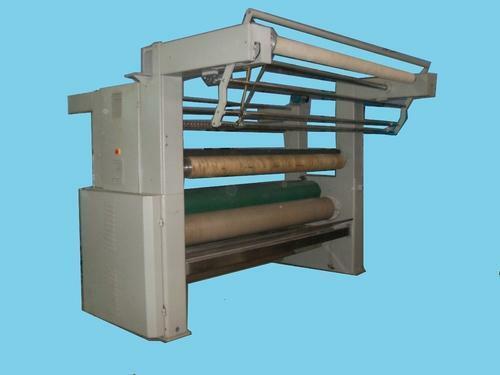 This offered range of Open Width Squeezer Balloon Padding Machine is widely used in industry for its perfect working style and flawless performance. Easily availability at good price range, this Open Width Squeezer Balloon Padding Machine can be avail in various specifications.